There is no dearth of beautiful places in the world. However, there are a few destinations so breathtaking, that you would miss holding someone’s hand when standing there. This Valentine’s Day, take that special someone to one of these locations and speak out your heart’s desire. 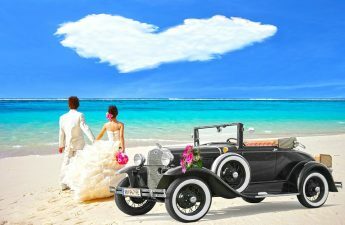 The scintillating beauty of these places will give your proposal a nudge in the right direction. Because after all these are the best places to propose this Valentine’s Day! Camp in the Thar Desert in an ultra-luxurious tent in this fairytale city. Spend the evening in the in-house spa followed by an extravagant dinner under the dome of a starlit desert sky. Tip: Make the proposal under the stars surrounded by the magical desert. Let a few singers serenade folk songs in the backdrop to make the atmosphere more romantic. What better can be a place than the ‘monument of love’ to propose the love of your life? Yes, it is too obvious to give away the surprise but so are chocolates and a bottle of wine. Some places are singular in what they exhibit and this immaculate structure does nothing if scream our love. 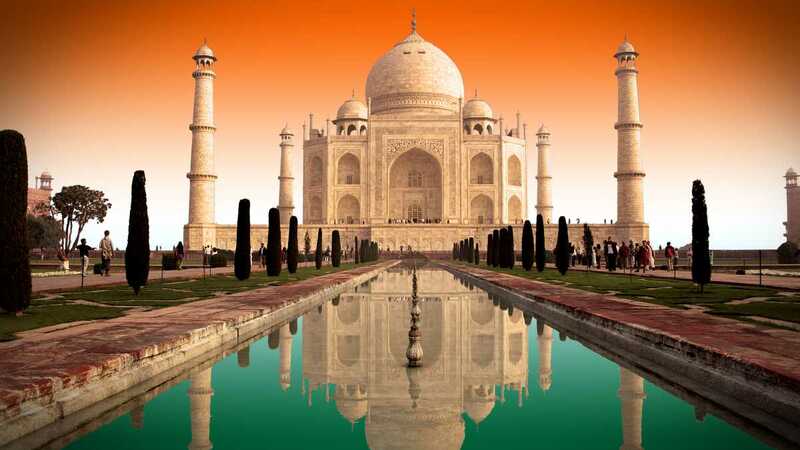 Tip: Propose at the spot next to the waters reflecting the Taj Mahal for the most romantic moment possible. The answer could only be a yes! Take a balloon Safari to share a thrilling ride over the beautiful city with your special someone. You may choose to fill the passenger basket with flowers or enjoy champagne breakfast at the selected romantic location. Tip: Serenade her with a song as she is awestruck by the open blue sky. Also, put up a banner with the proposing question at the landing site to greet her. There are beaches and then there are ‘idyllic paradise beaches’. With its freshwater lagoon, the unspoiled and private Cola beach provides a blissful experience for its visitors. 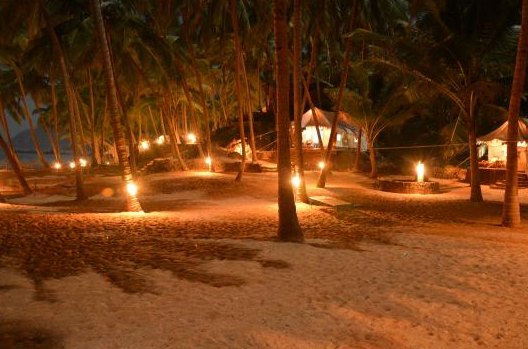 Lay on the hammock with a drink under the Goa sun in this Oasis of love. Book Goa Flights Online at FlipFares. Tip: Lounge in the freshwater blue lagoon and pop the question as you watch dolphins swim by. 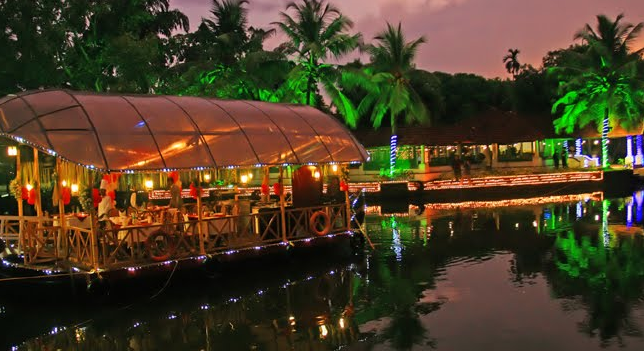 Sail along the beautiful backwaters of Kumarakom in Kerela on the houseboats. With massages, meals and extraordinary beauty surrounding you, things couldn’t get more romantic. Tip: Plan a meal for two on the deck of the houseboat with drinks and propose at the moment as you enjoy the serenity of the waters. Spend an enchanting day on the virgin beaches with cocktails and aquamarine waters of the island. Don’t forget to take a dip to stare at the incredible coral deposits and beautiful marine life. 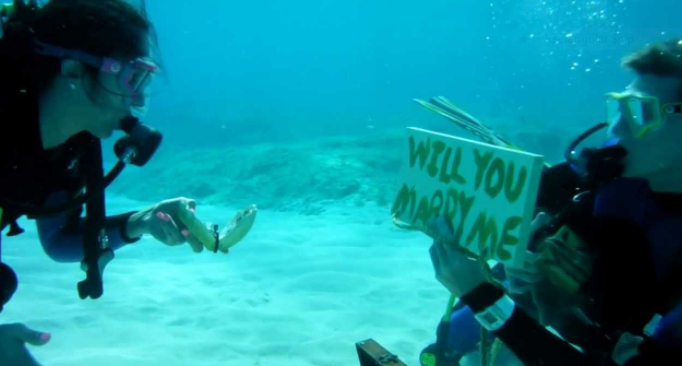 Tip: Go snorkeling and scuba diving with your partner and pop the question with an underwater sign. Her reaction will say it all. These gardens are located in the foothills of the Zabarwan Mountains and on the banks of the Dal Lake. 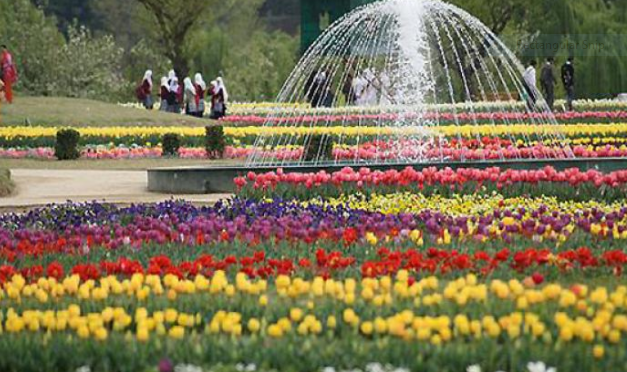 Asia’s largest Tulip gardens are nothing if not romantic. With over 60 varieties of tulips, you would feel as if you are standing in the midst of a colorful bouquet of flowers as you propose. 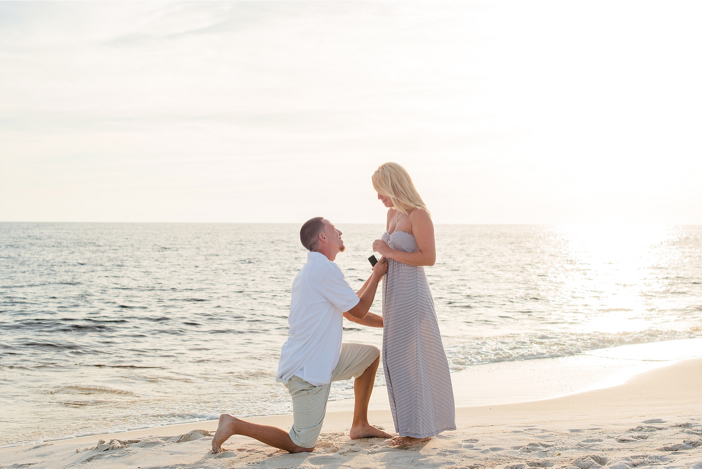 Tip: Propose your beloved near the fountain situated in the garden for a more romantic feel. 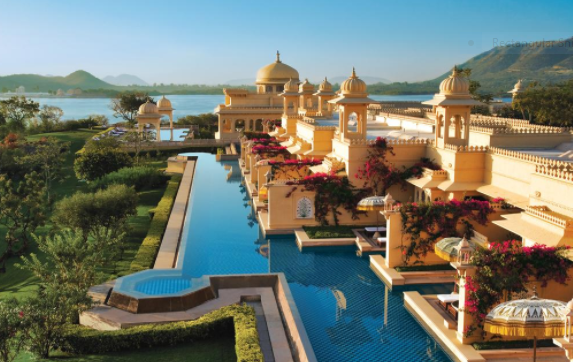 With a panoramic view of the beautiful Lake Pichola, there could not be a more luxurious location for Valentine’s Day getaway. 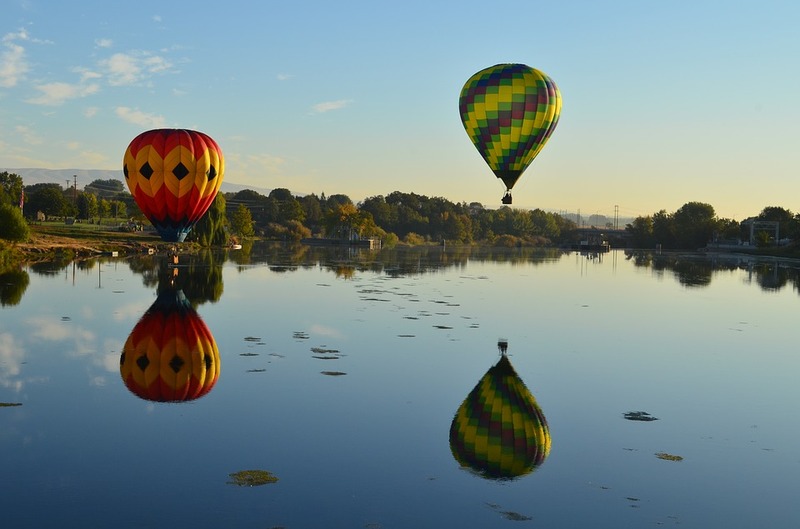 Take a ride on the lake under the clear sky for an experience of a lifetime. It is after all one of the most romantic resorts in the country. Tip: Take a boat ride on the Lake, with chocolates, flowers, and wine and turn the romantic ride into something more memorable. There could not be a more picturesque spot to proclaim your love than while sitting in this historical train. 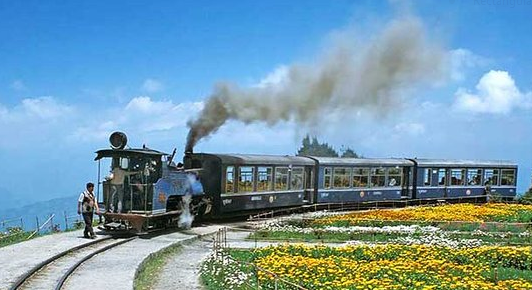 Moving through the rolling hills and lush green tea plantations and with the stunning snow-capped peak of Kanchenjunga on the side, the Darjeeling Himalayan Railway will transport you to another era. Tip: Propose as the train takes a turn at Batasia loop for the most spectacular view. 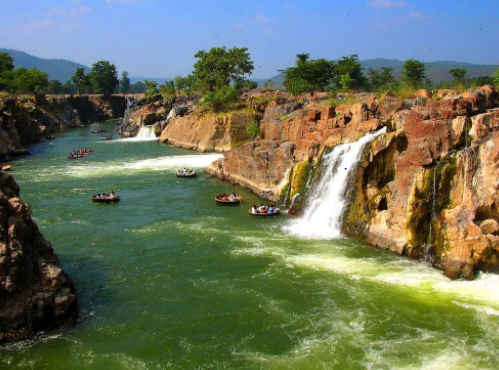 Imagine staring into the magnificent waterfall while floating on the Cauvery River as you take a plunge and pop the question. The falls are proceeded by a scenic route, with lush mulberry fields, giant terracotta sculptures and the abundance of vegetation, which only add to the beauty. Tip: Propose at the moment that your love is overwhelmed by the stunning sight of the cascade.